Welcome to Catoctin Kennel Club's web site. We are a group of people interested in training, showing, and breeding purebred dogs, under the auspices of the American Kennel Club. Organized in 1976, the Catoctin Kennel Club takes its name from the mountain range that stretches across upper Frederick County. The club held its first dog show and obedience trial in July of 1986. 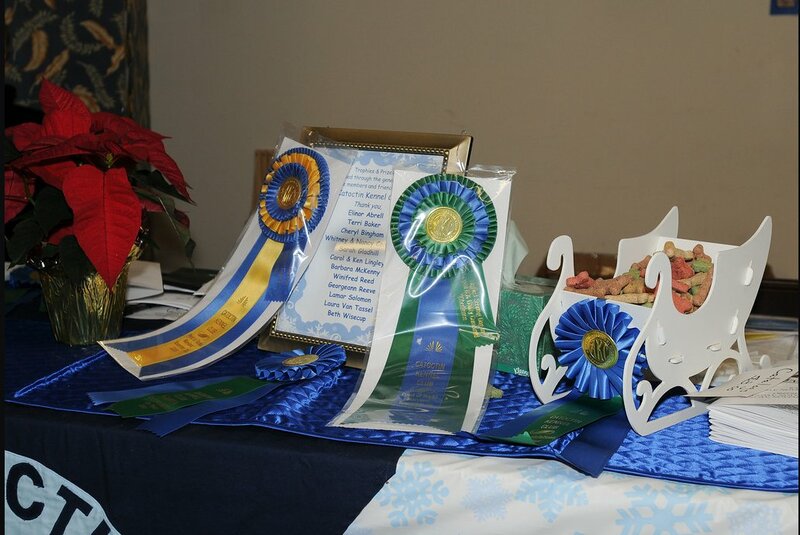 The club continues to hold a sanctioned match, a spring conformation, obedience and rally show, a summer conformation show and a back-to-back winter obedience trials with rally each year. 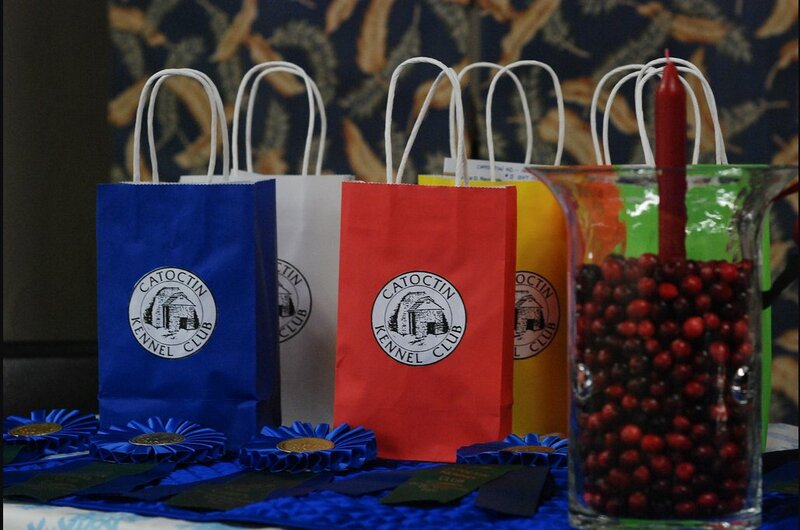 The Catoctin Kennel Club contributes to a number of organizations that benefit dogs. A wide variety of classes are offered at our Training Facility at Point of Rocks, Maryland. They include all levels of obedience and conformation. Dogs enrolled at our classes do not have to be active in competition. Educational programs, clinics and seminars are also provided by the club to its members and the public. We hope that you find our web site fun and informative. We welcome the professional and the amateur dog enthusiast to participate in our organization.